What are "Generic Country Code Top Level Domains" to Google? :DomainGang What are "Generic Country Code Top Level Domains" to Google? 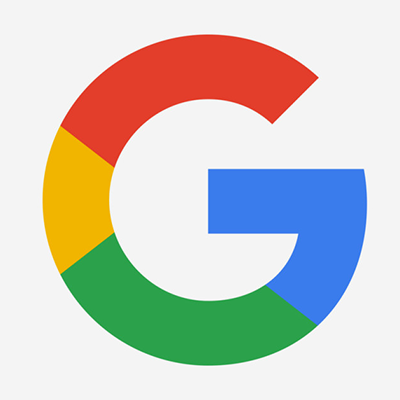 Google considers many ccTLDs as generic. There are more country code top level domains (ccTLD‘s) than actual countries in the world. In fact, there are several active ones for obsolete countries, such as dot .SU for the former Soviet Union. When it comes down to search engine visibility of ccTLD domains, not all are created equal. These ccTLDs – or, gccTLDs if you prefer – have acquired a secondary use as brands, becoming a shorthand version of a longer word. Whether it’s worth investing in those “generic” ccTLD extensions that’s another story altogether. Two of them definitely stand out: .CO and .ME and they are being used commercially by many registrants around the world. The bottom line is, that when it comes to registering a ccTLD for your business venture, go for the one that belongs to your country. I think that it’s also important to point out that it’s even more beneficial for a domain to be in the same native language as the ccTLD as well. I see too many people using the wrong languages along with ccTLD’s and then wondering why they aren’t getting much (If any) favor in local search listings. we have quite a few users of .LA using it to connect their company or brand with the best city in the world. this is a blatant self serving comment as i own a bunch of .LA domain names and help the registry market in Los Angeles.